Discussion in 'Navy' started by sumdud, Nov 5, 2006. Equation, mr.bean, davidau and 3 others like this. Anyhow, a year is much less time than it takes for combatants to be commissioned from launch. 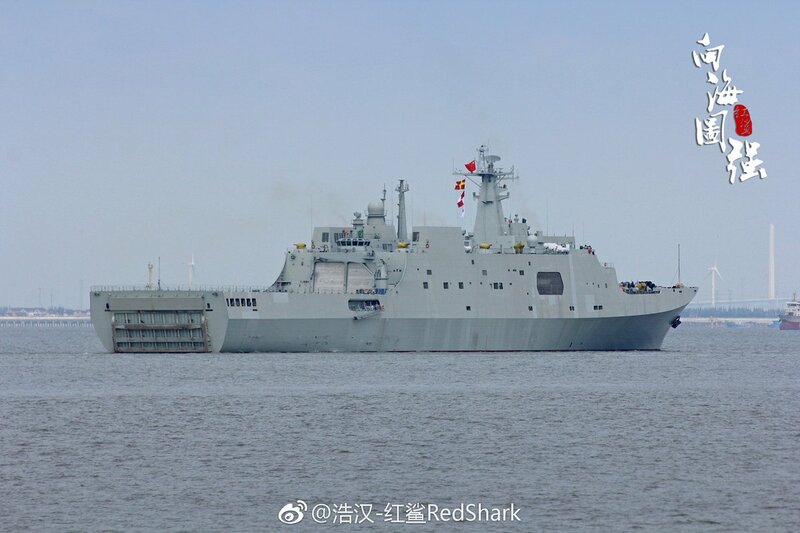 This can be attributed to the quantity and complexity of sensors and weapon systems of combatants while a Type 071 only has a few self-defence systems, a relatively simple main gun, and a task group command suite. Confused it with 986, my bad! I think in case of a Taiwan incursion they will have more need for troop landing ships which can operate in those waters than more of these ships. I think they have enough. I have my doubts about the efficiency of the LCACs. They are good for counter-insurgency operations but for a mass troop landing they seem inefficient and not robust enough. One could argue that an helicopter carrier would be more useful than more LPDs as well. 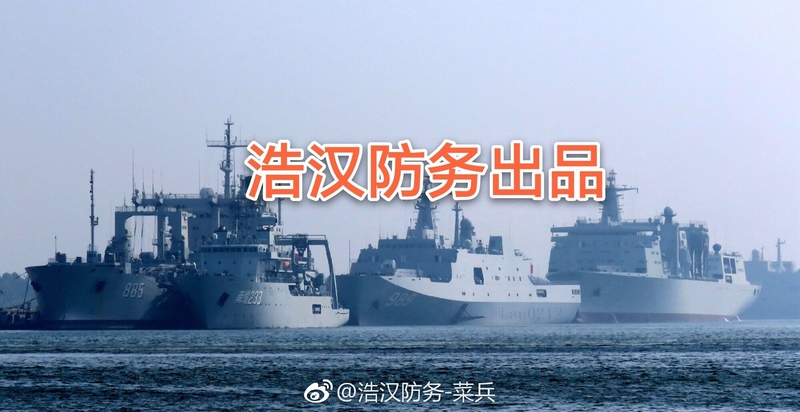 In case China ever attempted to invade Taiwan you can bet the PLA would requisition civilian RORO ships. Such a move would be insane overkill and likely not monetary feasible for such an operation. If Beijing decides to directly move against authorities in Taipei, they would first take out rockets etc. that can hit cities with the rocket force and air force. Then follow up with a mass arrest of involved people by armed police backed up by a small contigent of airbornes and marines to disable eventual weapon caches. Type 071s are ideal for that purpose, being able to drop a few hundred elite troops to keep the order and smoke out heavily armed rebels while the necessary arrests are carried out. Airbornes can quickly reach hotspot buildings and clear the ground for armed officers arriving by helicopters. Can anyone Identify the 233? Looks like some submarine rescue ship anyone know the class? AeroEngineer, kenvui, davidau and 2 others like this. 南缆233. Based on the convention, it's a cable-laying ship (or some other task related to undersea cable) of the South Sea Fleet. AeroEngineer, kenvui, Josh Luo and 4 others like this.